There’s nothing quite like that fresh print smell. Bask in it as the fall 2012 issue of Electronic Beats Magazine hits newsstands today. Thumb through its high quality pages and you’ll find interviews with Pet Shop Boys, Cooly G, Irmin Schmidt rubbing shoulders with monologues from a variety of artists and thinkers, including career nonconformist Arto Lindsay, contemporary polymath Matthew Dear and iconic writer Glenn O’Brien. Plus, the next instalment of the ongoing editorial conversation between Hans Ulrich Obrist and editor-in-chief Max Dax, Anika reveals her style icon while Mark Reeder drops knowledge from his vantage point of thirty years within the underground (and overground) music scene. There’s also contributions from Thomas Fehlmann, DJ/Rupture, The Kills and Alexis Taylor amongst others. 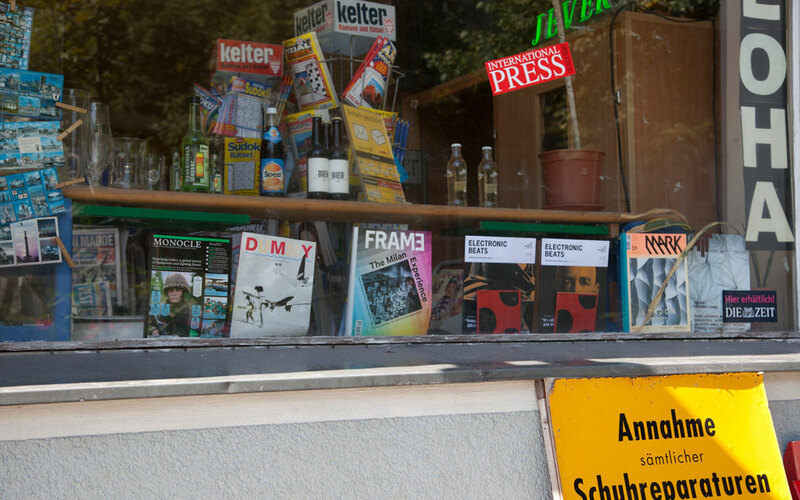 Furthermore, there’s a new limited edition of Electronic Beats Magazine that’s now available at assorted newsstands and boutique bookstores throughout Germany, as well as in Walther-König museum shops throughout Europe. For 4.50 EUR you can purchase your special copy containing a carefully curated compilation CD, including tracks from artists and content explored in each issue. 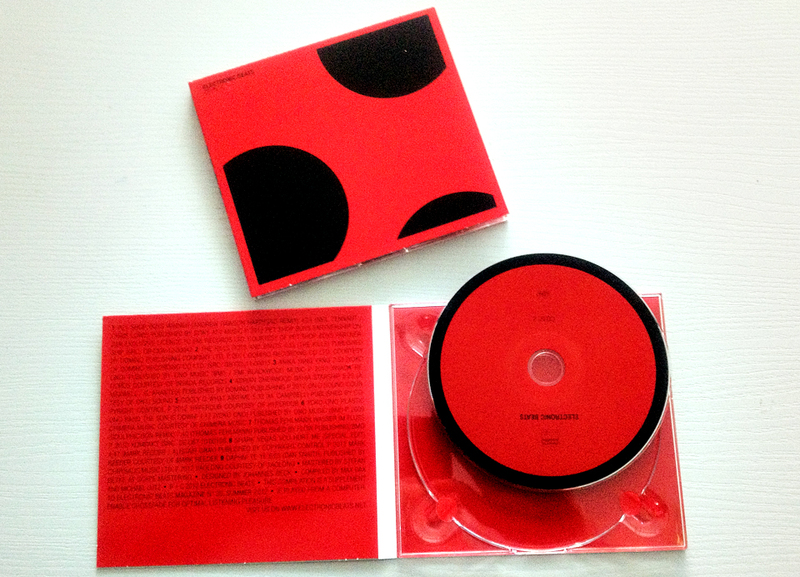 Electronic Beats CD N°2 is the second in a series of compilations curated by DJs, artists and the editors. Magazine subscribers will automatically receive the limited edition. Peep the track list below. Yoko Ono Plastic Ono Band – The Sun Is Down!